Deep purple color. Aromas and flavors of stewed blueberry, warm rubber, and shoe leather with a satiny, bright, bone-dry medium body and a tingling, fast finish imparting overtones of plum spread, poppy seed, and sandalwood with chewy tannins and moderate oak flavor. A dry yet approachable Washington red blend for a weekday dinner party. 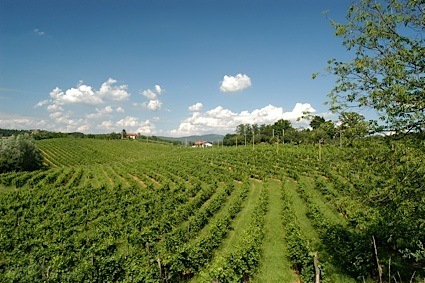 Bottom Line: A dry yet approachable Washington red blend for a weekday dinner party. 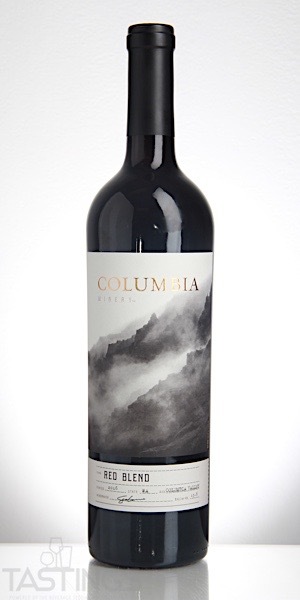 Columbia Winery 2016 Red Blend, Columbia Valley rating was calculated by tastings.com to be 87 points out of 100 on 8/13/2018. Please note that MSRP may have changed since the date of our review.